Hindu Kush has been the parent strain of numerous hybrids since its release. Sensi Seeds used it to create the popular Skunk Kush. The most recently famous of these hybrids is the OG Kush, proving that when genetics are this good, there is no reason to stop using them! This feminised version of Hindu Kush puts a new spin on an old classic. This beautiful, original indica from the Hindu Kush has been delighting growers for many years. 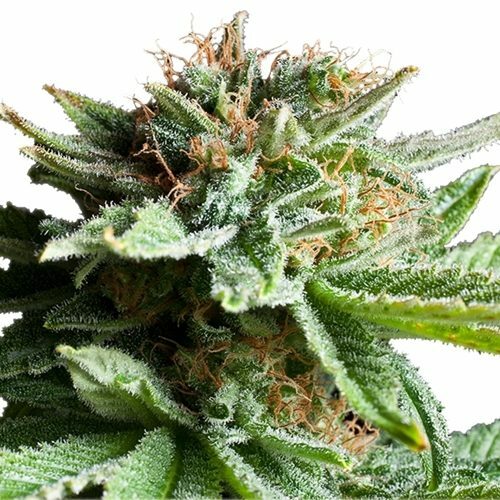 Hailed as the cradle of indica varieties, the mountain range that gives this cannabis seed strain its name spans the border between Pakistan and India on one side and stretches halfway into Afghanistan on the other. Evolving on windswept mountainsides at high altitudes has given this classic variety a range of characteristics that are a definite advantage for growers, whether indoors or outside in a warm, sunny climate. Creating a feminised version of this much-loved original was an obvious choice. 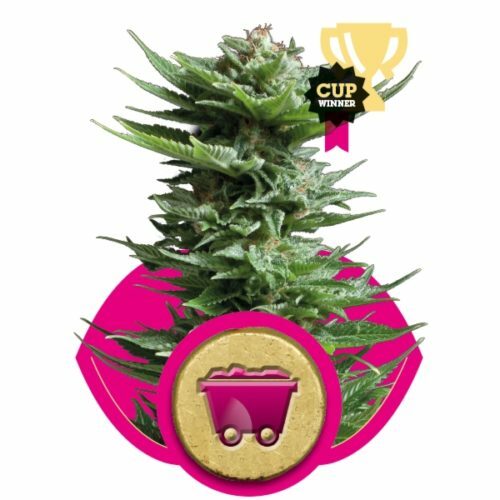 Hindu Kush Feminised plants have compact stature, a short flowering time and a good resistance to less than perfect growing conditions. Plants grown from these seeds will develop a thick coat of trichomes to help protect their flowers. They are also resistant to mould and disease. Beginners and anyone struggling with less than perfect gardening conditions are sure to appreciate the resilience and generous nature of Hindu Kush Feminised. To create the ideal expression of Hindu Kush heritage, Sensi Seeds retained these useful qualities and enhanced the aroma and strength by careful breeding within the same gene pool. As is to be expected from a cannabis type bred for both reduced height and reduced flowering period, Hindu Kush Feminised gives a medium, though still very satisfying, yield. In the hands of growers with some experience, and/or given a longer vegetation period to allow the plants to achieve a bigger size, this can be increased. Plants grown outside in free soil in warm, Mediterranean climates with long hot summers can achieve very impressive heights. 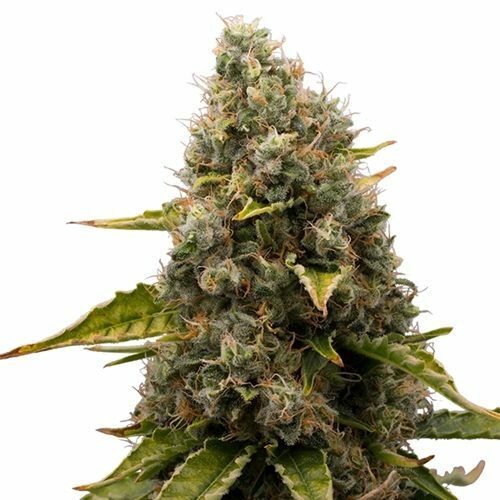 Hindu Kush Feminized produces short, strong lateral branches that easily support the dense buds which rapidly swell during the weeks of blooming. The main focus of flowering energy however is sent to the central cola. This is where the ‘prize’ bud will develop. This growth pattern means that Hindu Kush Feminised is very well suited to cannabis growing techniques such as SOG and lollipop-ping. The aroma of Hindu Kush Feminized is a subtle yet distinctive combination of spicy woods and classic earthy Afghan base-notes. It’s a warm, inviting smell with a heart of charas that definitely speaks to the indica lovers! Despite the many hybrids that Hindu Kush has spawned, there is no other strain that has the precise aniseed and sandalwood flavours that are released when it is consumed or the cured buds are handled. Although there is a sweet note at the beginning of the flowering period, as the buds mature and ripen this transforms into a pungent spiciness that, once you are familiar with it, is instantly recognisable. Hindu Kush Feminised also expresses the much-loved and equally distinctive effects of the original. When consumed, this strain imparts a feeling of deep peace and tranquillity that is very relaxing. However, the clarity of the stone is such that it is not really a ‘couchlock’ experience. This sets it apart from the vast majority of indica strains and indica hybrids that deliver a strong sedative effect. Hindu Kush is definitely effective at relieving stress, nausea, and pain, but does so without the ‘knockout’ effects that are not always desired by users. 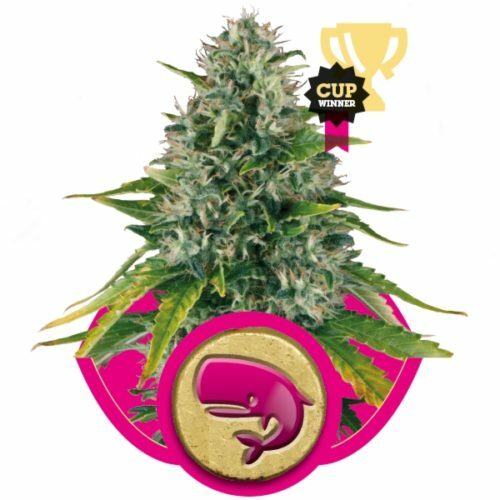 Hindu Kush Feminised is a warmly welcomed member of the Kush family that Sensi Seeds is sure you will love. 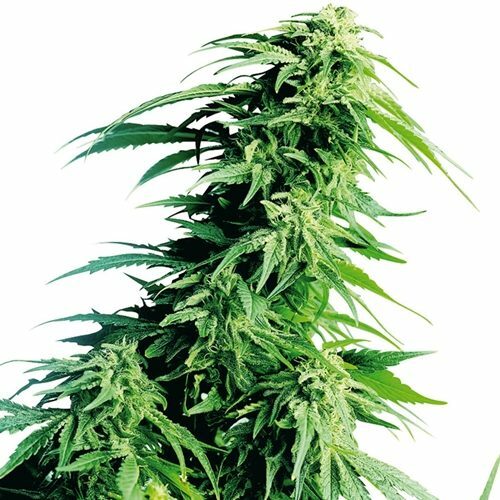 It has the same distinctive spicy aniseed and sandalwood flavours and aromas as the treasured original, the same rewarding growth patterns and yield potential, but now in a reliable feminised expression that makes it easier than ever before to cultivate. 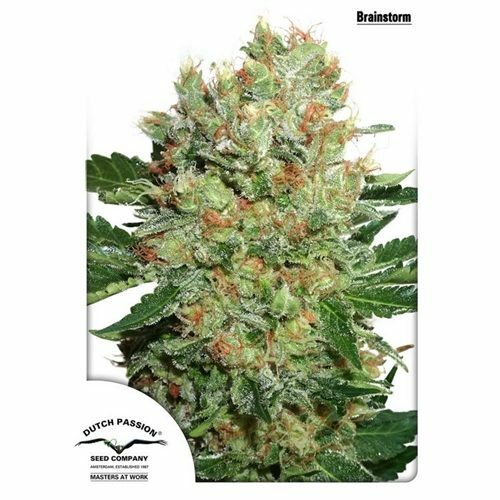 Choose these Hindu Kush Feminised cannabis seeds for a classic strain in an updated format!